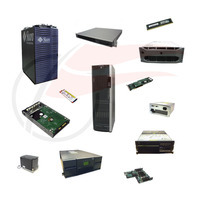 Search for any genuine DELL PowerEdge T430 spare parts. 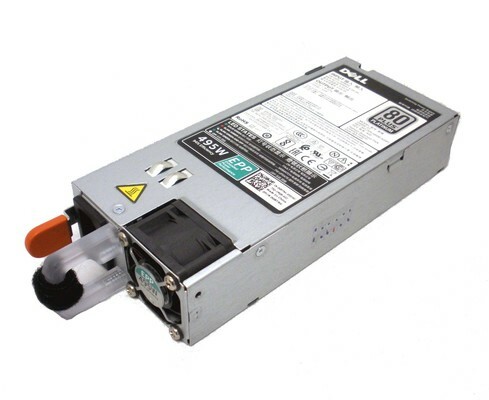 If you need a DELL PowerEdge T430 spare part that is not listed on our website, please contact us. 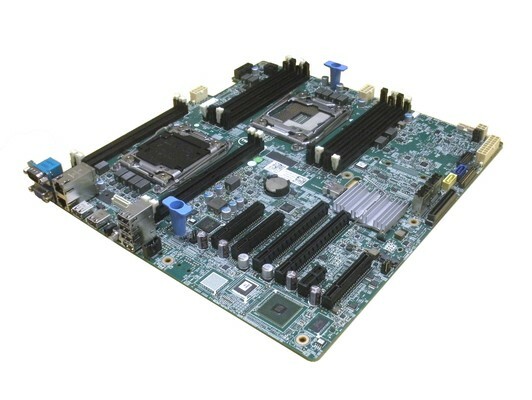 Chances are, we can get it for you.